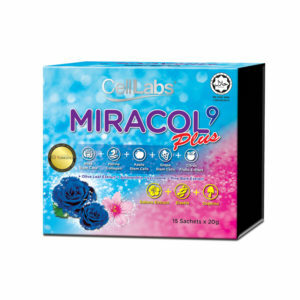 CellLabs Placenta Forte Plus is for anyone who wants a refined and distilled placenta extract that boasts higher levels of purity and strength than is usually found in sheep placenta extracts. Each capsule contains as much as 600mg of concentrated active material from 30,000mg of fresh sheep placenta. It is for symptoms of premature ageing, physical exhaustion, and signs of degeneration and general loss of vitality. Forte Plus will renew and regenerate cells to its full potential in a short period of time. In addition, it will benefit any person who wants to improve the quality of their life regardless of age. 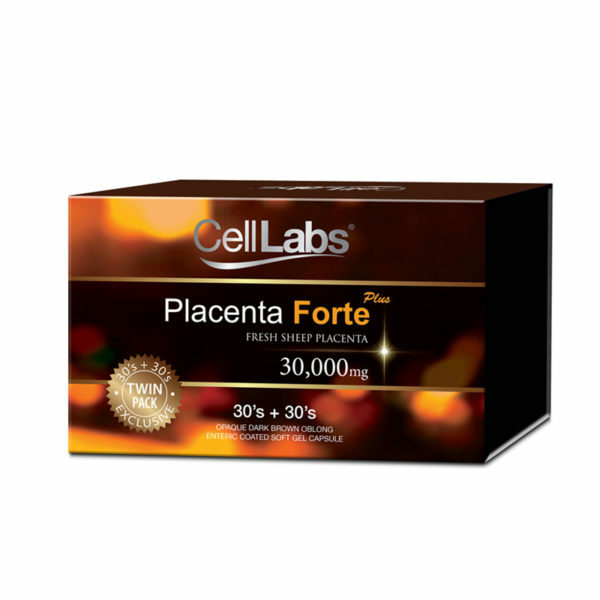 The finest addition to the CellLabs anti-ageing supplements is Placenta Forte Plus 30,000mg 30s X 2. 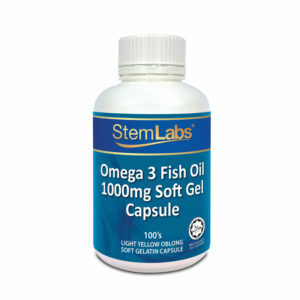 Contains state-of-the-art enteric-coated capsules that are fully researched, developed and manufactured in New Zealand. The advanced method employed in producing these enteric-coated capsules preserves the sheep placenta growth factors which remain biologically active without damaging its effectiveness as valuable bio-active matter. Tailor-made for those seeking stronger and faster results, CellLabs Placenta Forte Plus is touted as the best anti-ageing supplement because of its high contents of 600mg of sheep placenta extracted from 30,000mg of fresh sheep placenta (50:1) per capsule. Besides high dosage of placenta extract, it also contains the antioxidant Grape Seed Oil and a natural organic compound derived from the livers of deep-water sharks called Squalene known to boost the immune system and shows some promise in fighting cancer. 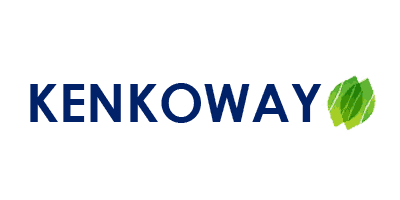 The basic idea behind Live Cell Therapy is that similar cells repair each other works on your most basic molecule the cell. 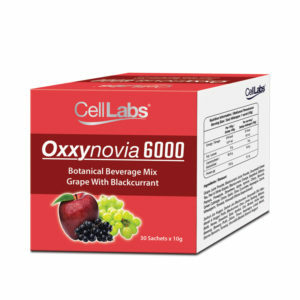 It will repair and rejuvenate cells essentially stimulating the body to repair itself. Similarly, this natural process has positive, long lasting effects. 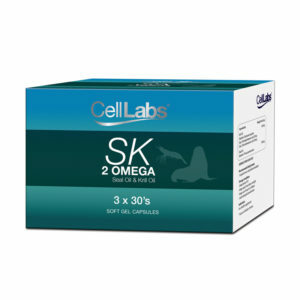 Unlike medicinal methods that are only good for as long as they stay within the metabolic system, Live Cell Therapy with sheep placenta extract is akin to having your old cells replaced with new ones. Furthermore, old cells are revitalized and damaged cells are repaired. Live Cell Therapy is an excellent and natural method of anti-ageing application that promises a long, healthy and an energetic life. The high quality polished enteric-coated CellLabs Placenta Forte Plus capsules withstands damage from gastric juices. 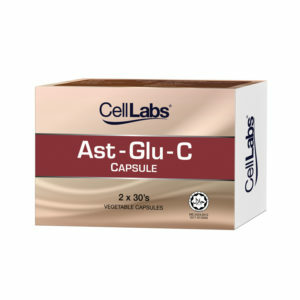 This new technology ensures the capsules do not leak away their nutrients. They only dissolve at the area of the small intestines where nutrient absorption is maximized. The healthy cells then travel to the targeted organs where they impart their vital life force onto damaged and worn out cells. Increase absorption by 3-4 times.